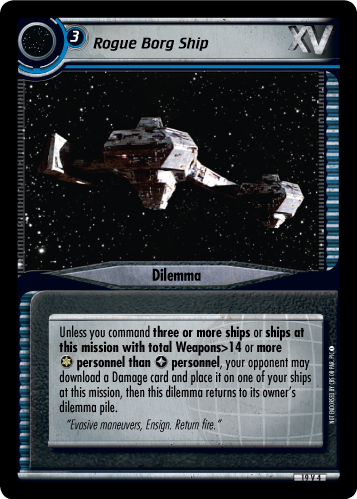 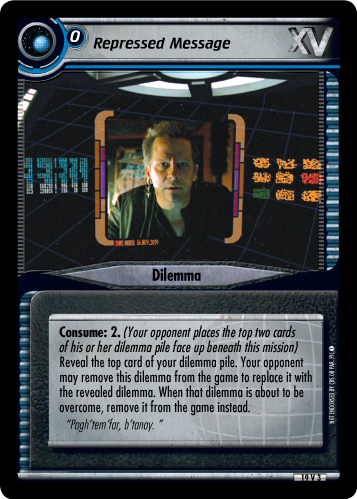 Unless you command three or more ships or ships at this mission with total Weapons>14 or more personnel than personnel, your opponent may download a Damage card and place it on one of your ships at this mission, then this dilemma returns to its owner's dilemma pile. 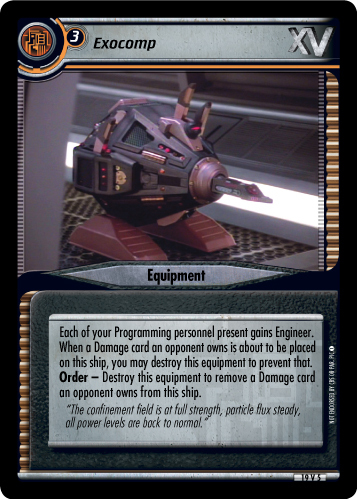 "Evasive maneuvers, Ensign. 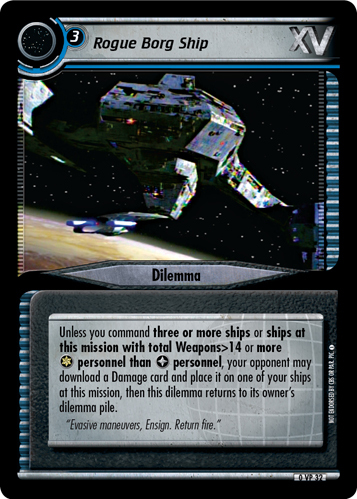 Return fire."